Cheese is traditionally a dairy product, meaning it’s derived from milk (cow, goat, or sheep). But that&apos;s lousy news for vegans. But fortunately, a number of companies have come up with a variety of vegan cheeses completely free of milk and animal-based enzymes. And many of them even taste pretty good too--good enough to satisfy even the most devoted dairy cheese lovers. The traditional types of real cheeses we’ve all come to know and love (unless you have dairy allergies) are made from casein — a type of milk protein that comes from the milk of animals like cows, goats, sheep, and buffalo. During production, a group of enzymes that are produced in the animals&apos; stomachs, called rennet, are added to the milk. Rennet is what causes coagulation (a.k.a. curdling) to take place, and in the end, what you get is cheese. 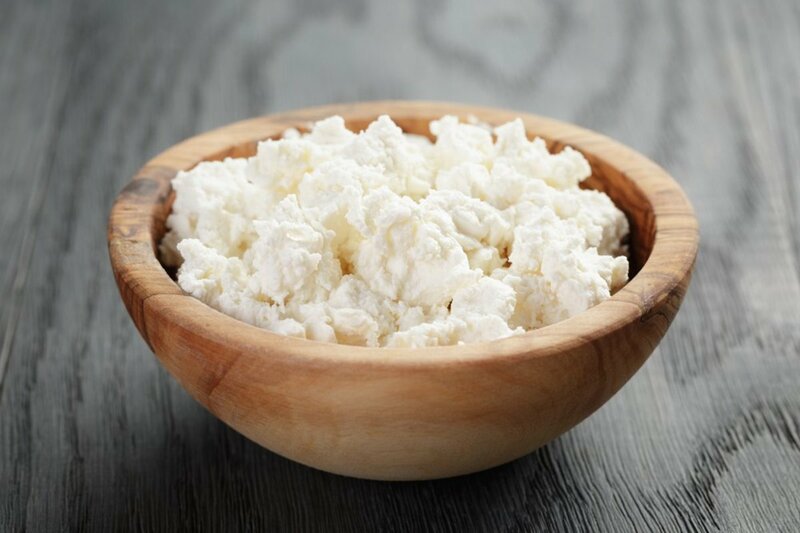 Although there are some alternative ways to make other types of dairy cheeses, using rennet is the most common way to produce cheeses of different flavors, textures, and forms. 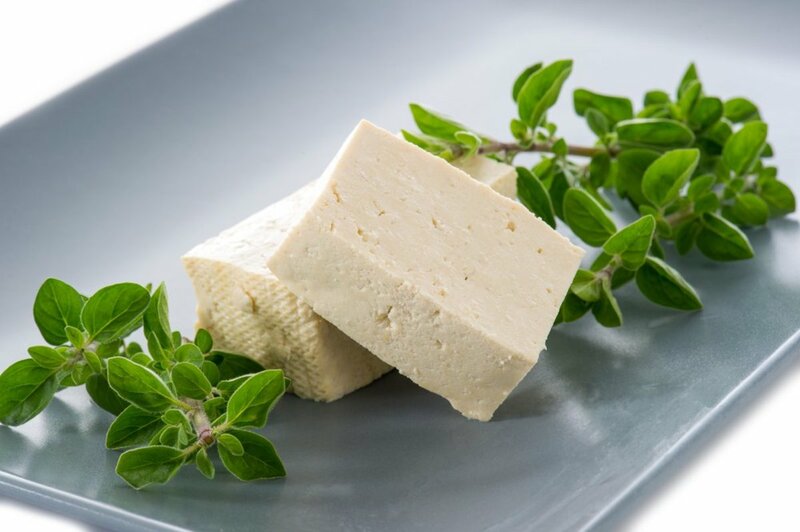 Vegan cheese, on the other hand, is entirely plant-based and it involves consolidating the protein mass from various plant sources with lactic bacteria that may also be added in for acidity. 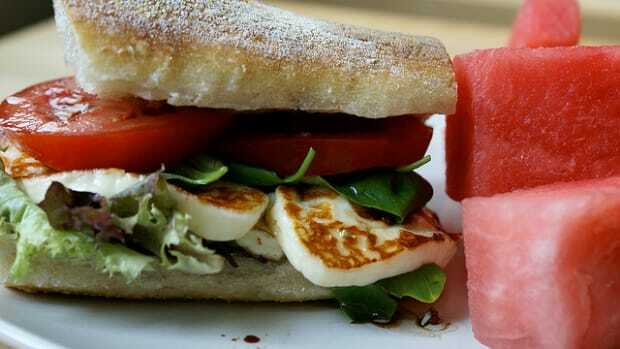 Oils, emulsifiers, and thickeners are also often used to produce firmer types of vegan cheeses. What Types of Ingredients are in Vegan Cheese? 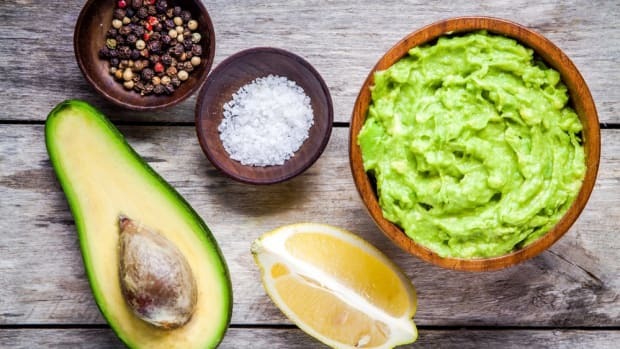 Depending on the brand and recipe that’s used, vegan cheese can be made from soy protein (used in shiny, slick, rubbery varieties), solidified vegetable oil (like coconut, palm, or safflower) nutritional yeast, thickening agar flakes, nuts (including cashews, macadamias, and almonds), tapioca flour, natural enzymes, vegetable glycerin, assorted bacterial cultures, arrowroot, and even pea protein. Some varieties of vegan cheese can also be highly processed to get the flavors and textures just right. 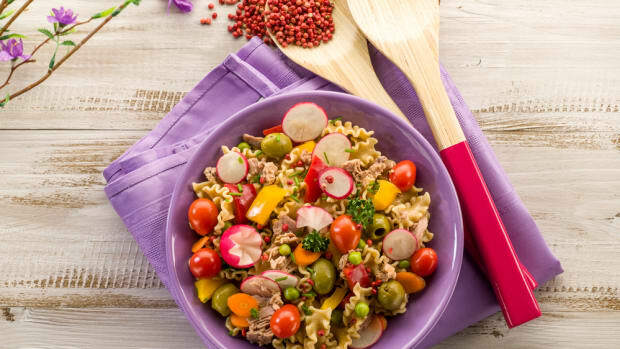 Just like “gluten-free” doesn’t necessarily mean healthy, it’s the same deal with “vegan.” Keep in mind that some vegan cheese varieties have been through as much processing as a standard package of American cheese slices or a veggie burger. However, nowadays, a growing number of cheese producers are skipping the excessive factory-extruded processed ingredients, and are using traditional cheese aging and bacterial culturing methods to make vegan cheeses--with only a few ingredients like nut milks, enzymes, and salt. Does Vegan Cheese Taste Like Real Cheese? The big difference between real cheese and vegan cheese is the consolidated protein — otherwise known as the curd. Real cheese goes through stages where the proteins physically bond to each other, which is why you can get so many different unique flavors and textures by aging the cheese. Since vegan cheese doesn’t experience any modification in proteins the way real cheese does, it may not deliver the same complex flavors that come from coagulated, acidified, pasteurized, and aged milk. But through the bacterial and aging process many vegan cheesemakers are now employing, there are some well-loved vegan cheeses that many say rival the taste and texture of dairy cheeses. Believe it or not, vegan cheese doesn’t necessarily have to require such a complex processing method that can only be done in a factory. 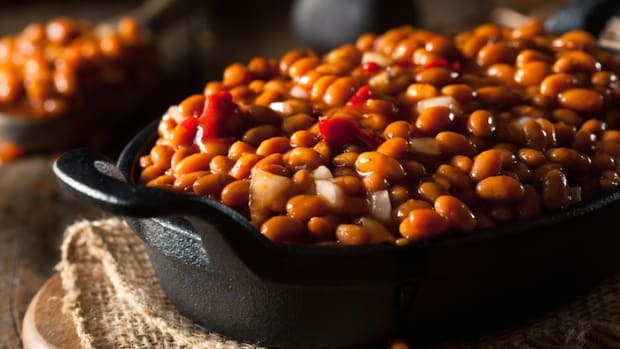 In fact, it’s far healthier if you make it yourself -- because then you have total control over exactly what goes into it. 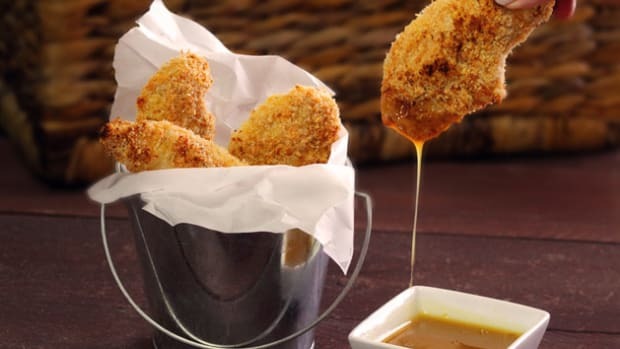 Here are a few delicious vegan cheese recipe ideas to get you started. 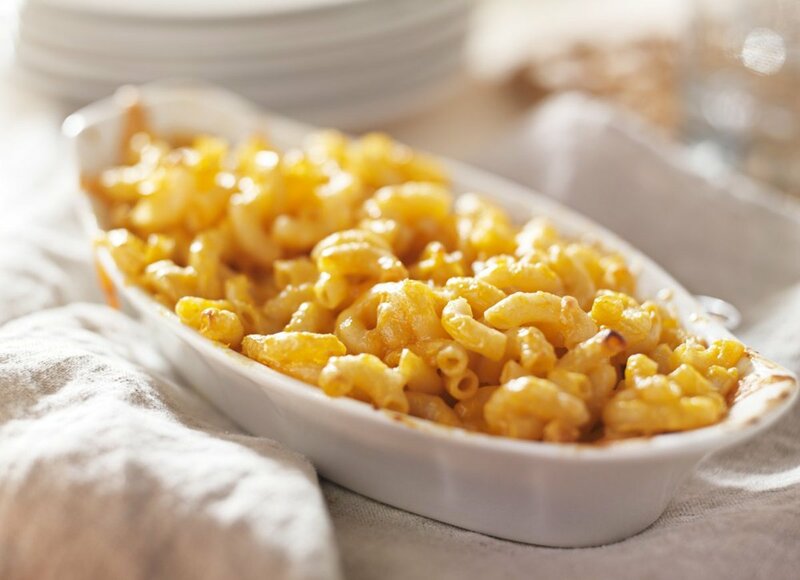 For a super simple vegan cheese idea, this mac and cheese recipe is great if you’re just getting used to incorporating vegan cheese into your diet. Read the Directions for the 3-Ingredient Vega Mac and Cheese Recipe. Ricotta is one of those soft, melt-in-your-mouth types of cheeses that seems irreplaceable. 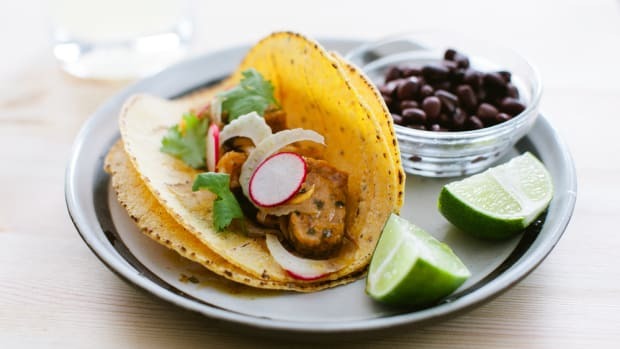 Amazingly, you can recreate it vegan-style by using cashews! Read the Directions for the Cashew Ricotta Recipe. 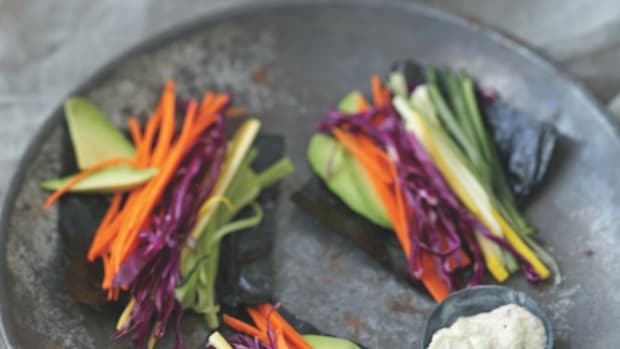 Rather than making your own vegan cheese right from scratch, you can purchase good quality varieties (like Daiya or Kite Hill) to incorporate in your recipes. 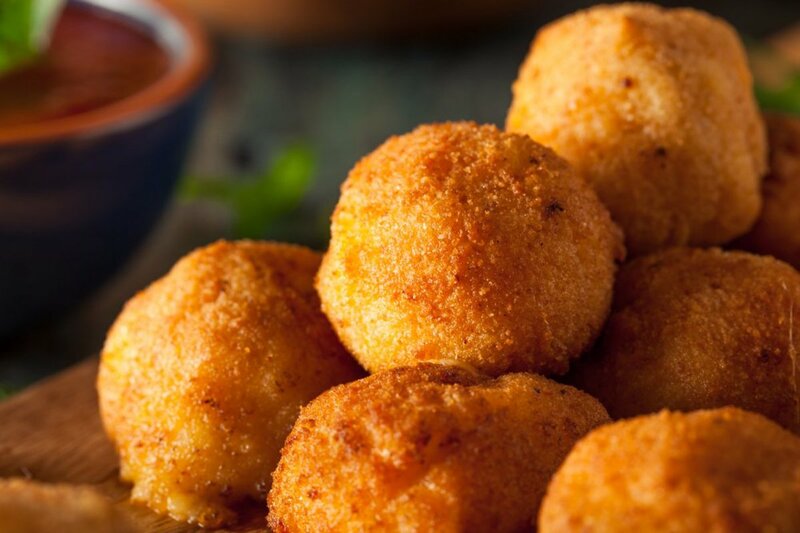 Serve these vegan cheddar balls at your next dinner party and blow your guests away by telling them it’s completely dairy-free! Read the Directions for the Vegan Cheddar Olive Balls Recipe. The above three recipes will get you off to a good start with your very own vegan cheese-making. 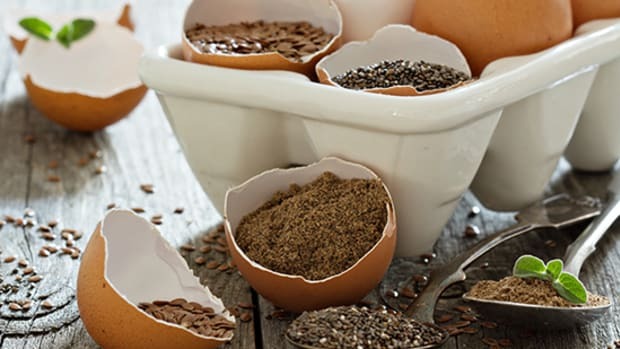 For even more options, check out these 16 DIY Whole Food Dairy-Free Cheese Substitutes. This article has been updated by Elise Moreau.